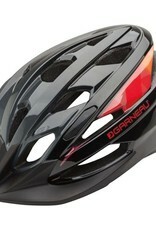 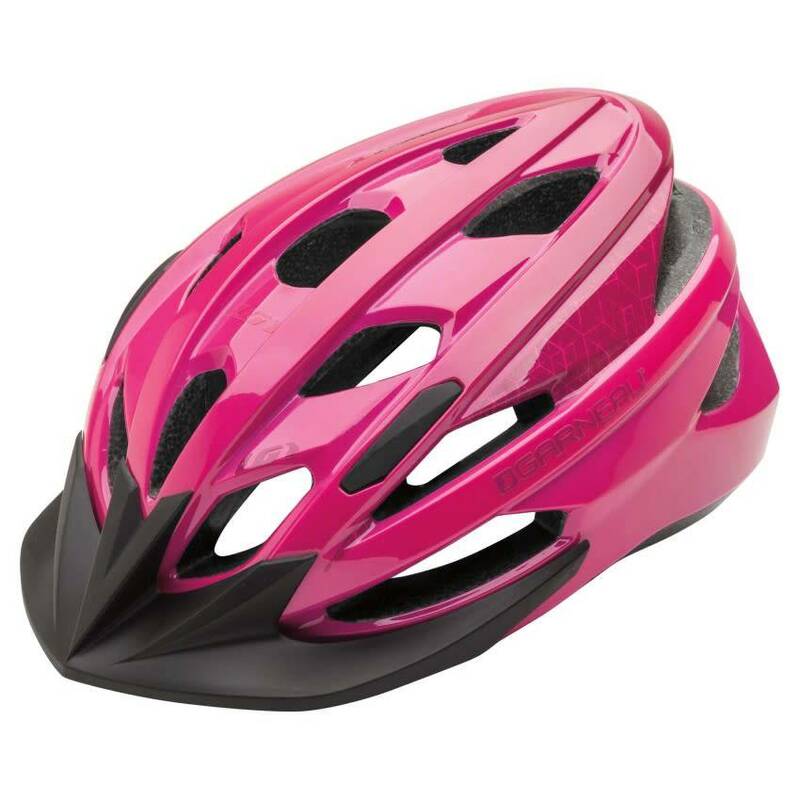 The Razz junior helmet offers the protection parents look for in a racer look kids will actually want to wear. 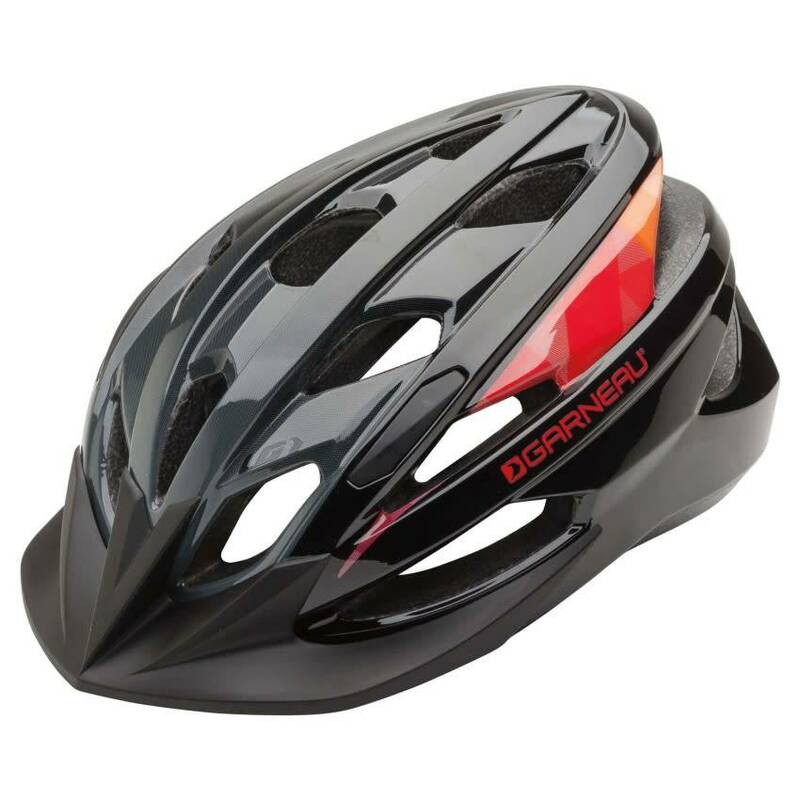 The Universal One size fit - Spiderlock® Solo III helmet stabilizing system allows the ring of the helmet to be tightened on the head using just one hand. 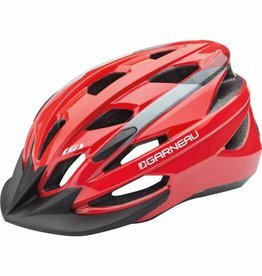 The sealed padding provides enhanced durability, optimum comfort and is washable to deal with just about anything kids throw at it. 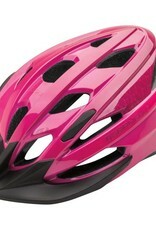 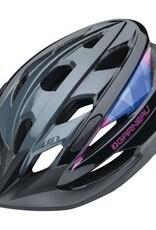 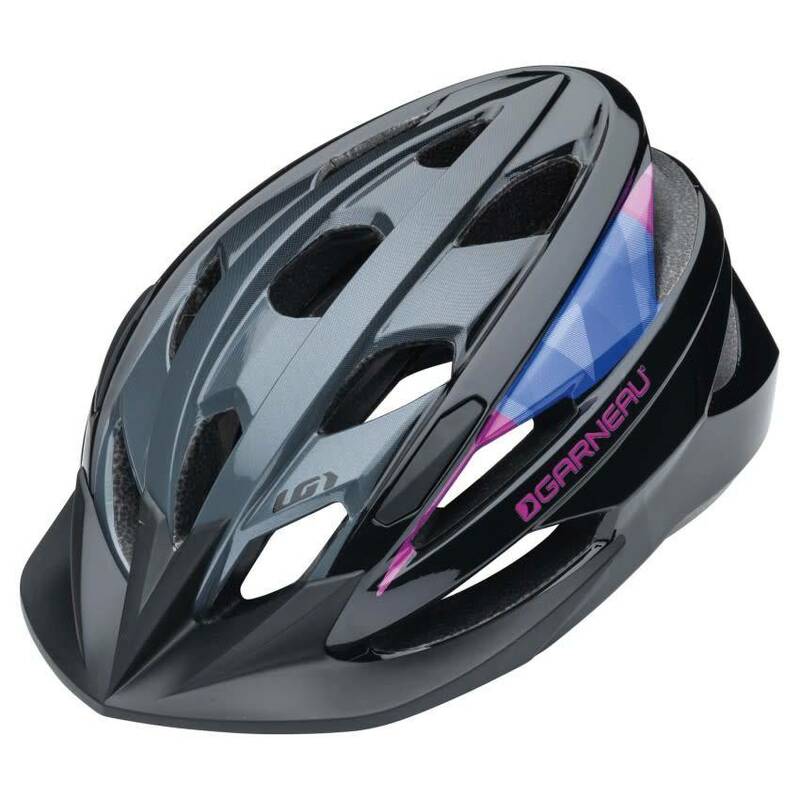 The Razz helmet is available in 4 colors for boys and girls, with matching straps and visor.